HIP HIP HOORAY FOR ANOTHER FUN DAY! WITH PHONICS RHYMES TO LEARN TODAY! What makes this beginning reading phonics book "ABC Fun Phonics" book unique is that it is a delightful "music" fun phonics book in a children's storybook format. The music used along with the phonics poems incorporates memory training skills as the child reads, sings and acts to each beautifully illustrated phonics poem/song. The children use both music and drama when performing each poem. The parent/teacher instructions in the book include the coded link to the music. The link will access on the computer the music as the child reads, sings and acts out each poem in the book. 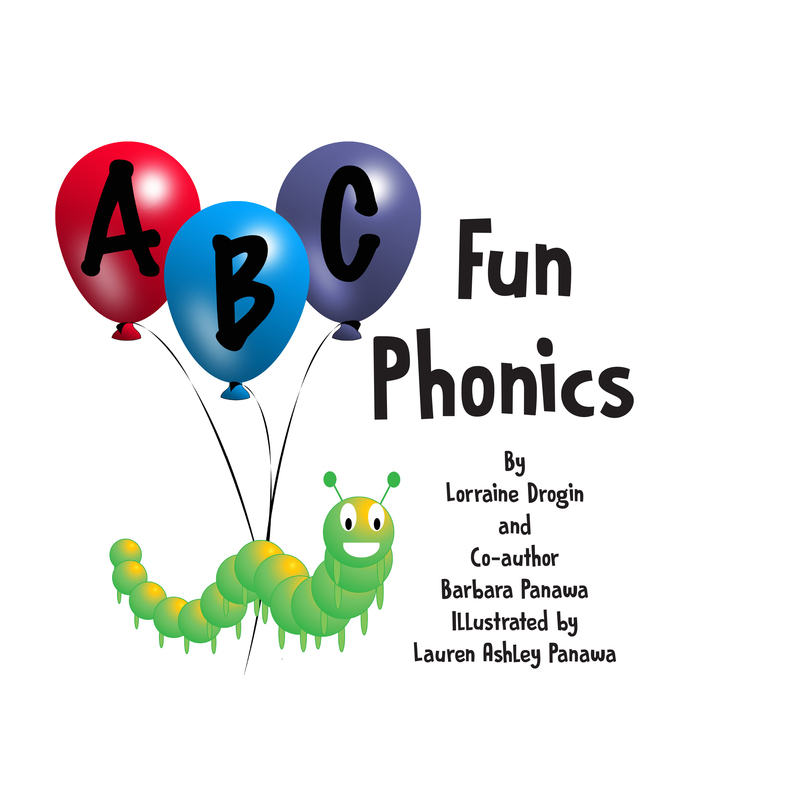 Hope you enjoy visiting our website at ABCFunPhonics.com to see a descriptive video of the program and see how it excites young children while learning to read in a fun way. You will also hear enthusiastic testimonials from teachers who have successfully used this program in their classrooms. In this day and age technology is on the rise. However, students need a more interpersonal approach to reading. My sister and I developed a multifaceted educational phonics program to teach beginning reading in her multicultural kindergarten classroom. Our hands on approach led to 100 percent success with all students reading by the end of the year. “ABC Fun Phonics” targets individual creativity in the early development of children learning reading skills in a combining of teaching imagery, poetry and music to learn phonics. This fun interactive program teaches the basics of reading and can be easily implemented either in school or at home.